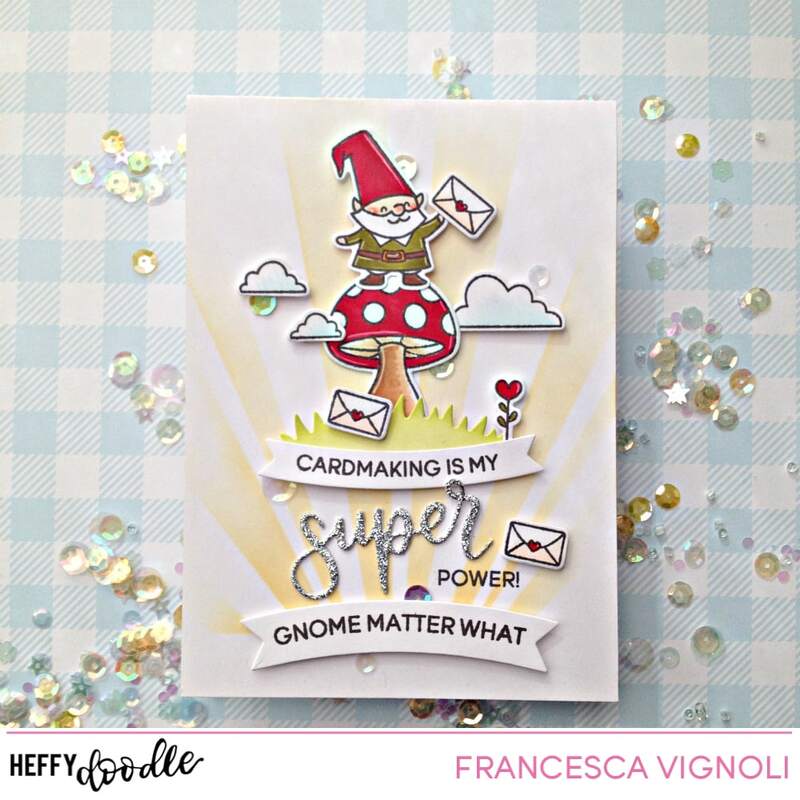 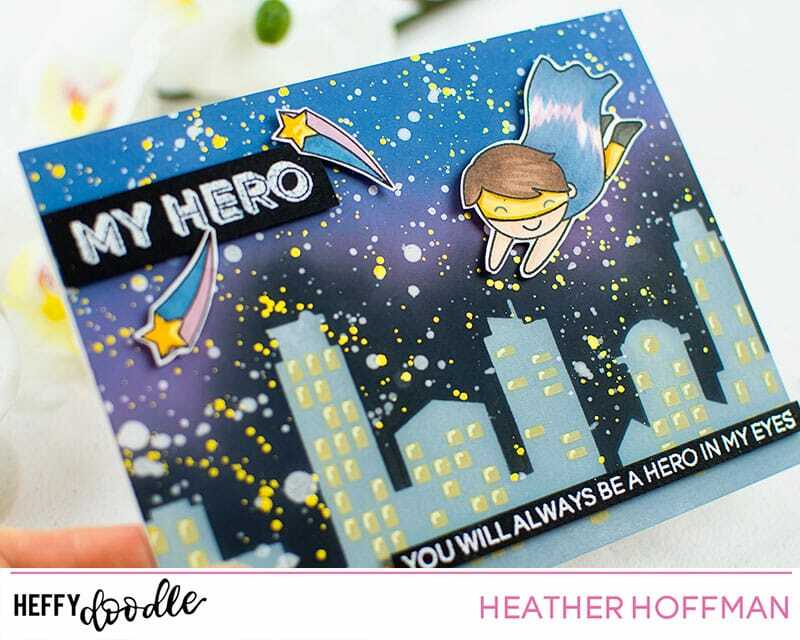 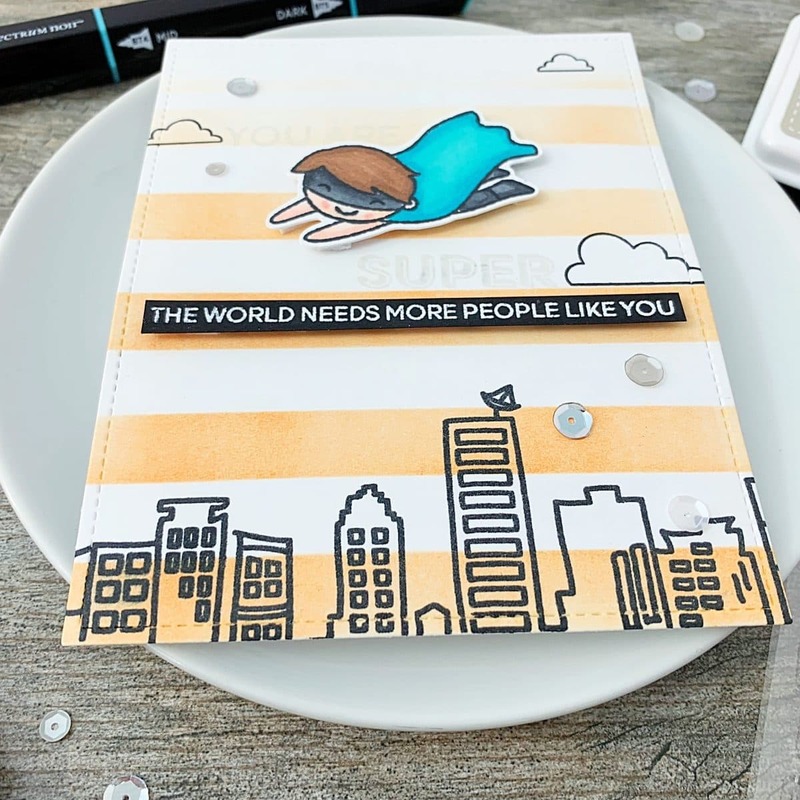 You are super and the world needs more of you! 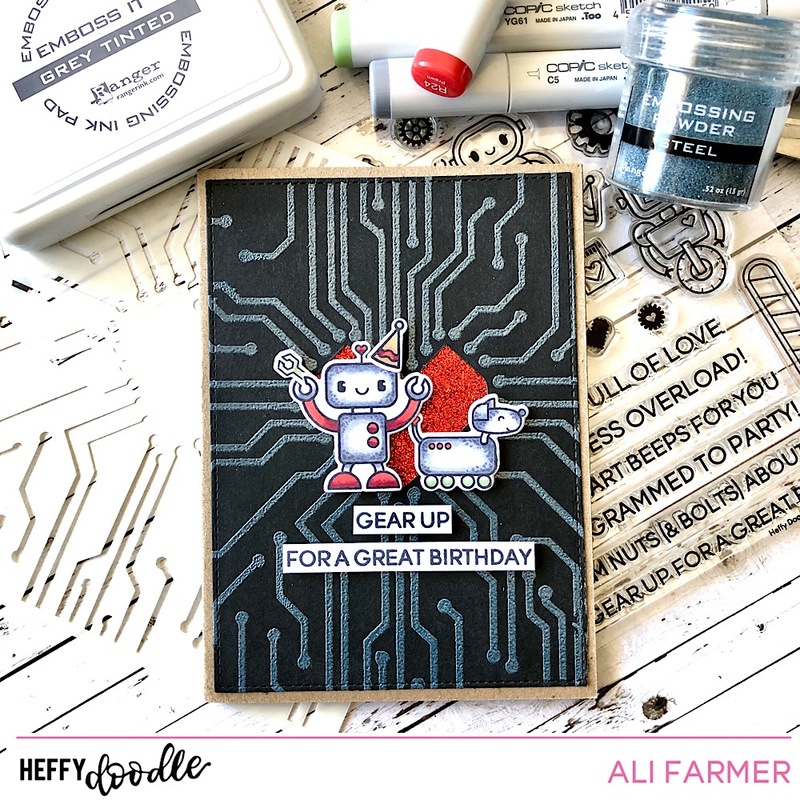 Bots of Love to You! 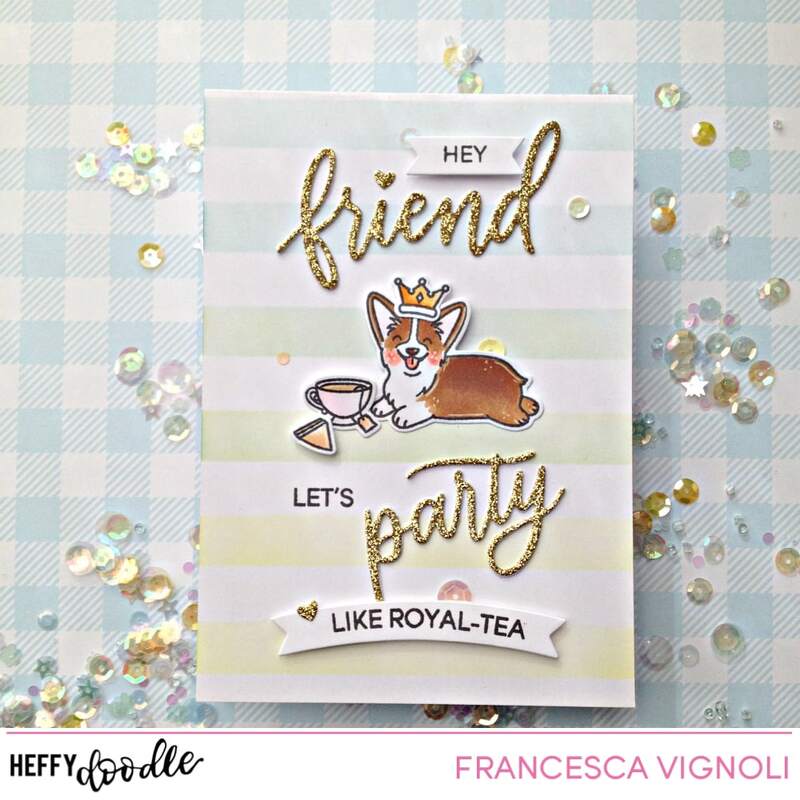 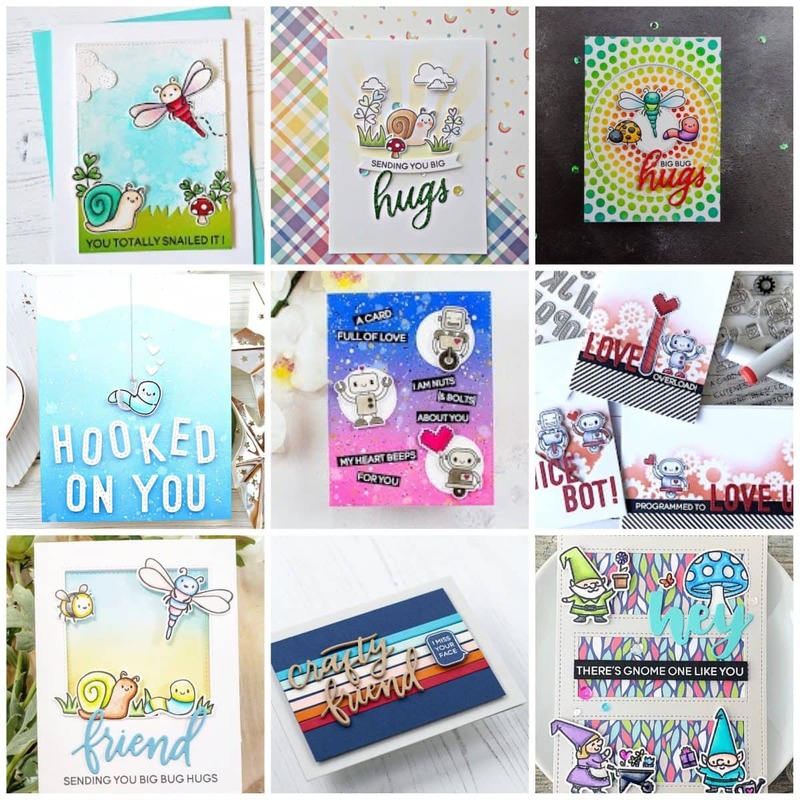 Spring 2019 Release Blog Hop Winner!